Hogshead Room Escape is the new point and click escape game from Ajaz Games. Strolling along the hillside, you get slipped into the hogshead room, find your way out as no rope to climb, solve the puzzles , get the key and escape. Wish you Good luck. 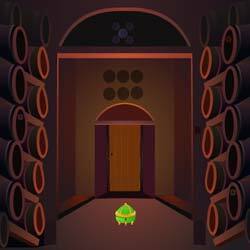 Have fun playing new online escape games from ajazgames.